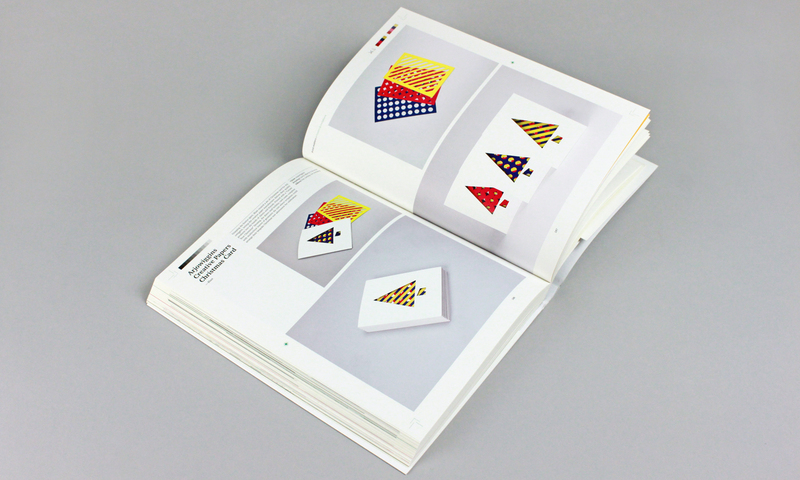 Our Christmas Card for Arjowiggins Creative Papers has been featured in Print Matters, a fantastic new book from Viction:ary. 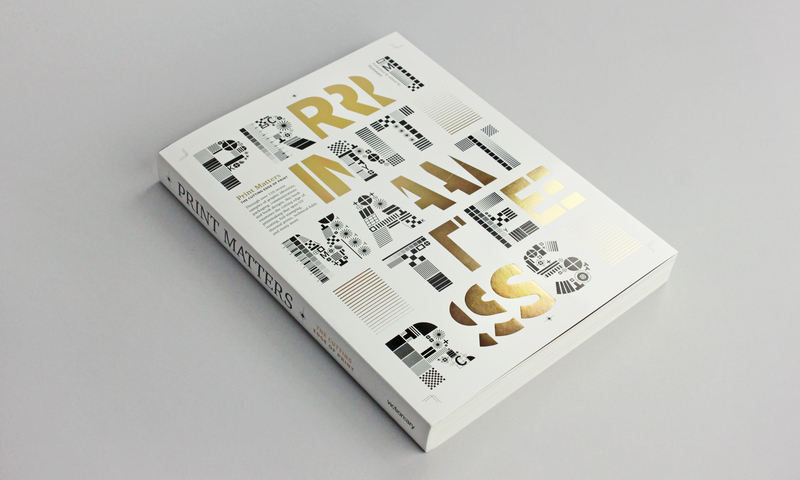 It presents an incredible collection of work that spans packaging, identities, communications and book design. Many entries show designers’ inventiveness in embracing both traditional, manual techniques and new technology to create beautiful, interactive and tactile pieces.